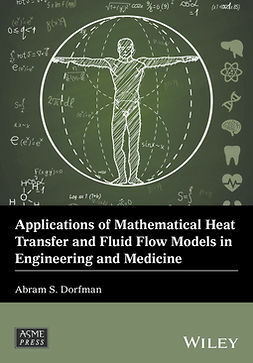 A comprehensive overview of fluid dynamic models and experimental results that can help solve problems in centrifugal compressors and modern techniques for a more efficient aerodynamic design. 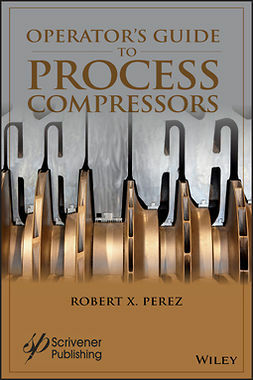 Design and Analysis of Centrifugal Compressors isacomprehensive overview of the theoretical fluid dynamic models describing the flow in centrifugal compressors and the modern techniques for the design of more efficient centrifugal compressors. 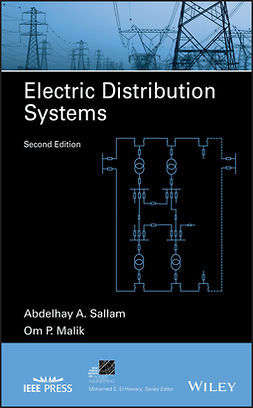 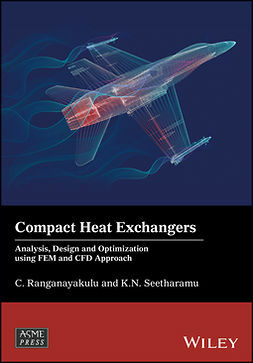 The author — a noted expert in the field, with over 40 years of experience — evaluates relevant numerical and analytical prediction models for centrifugal compressors with special attention to their accuracy and limitations. 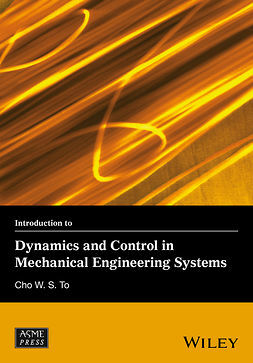 Relevant knowledge from the last century is linked with new insights obtained from modern CFD. 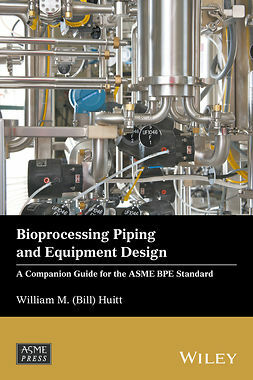 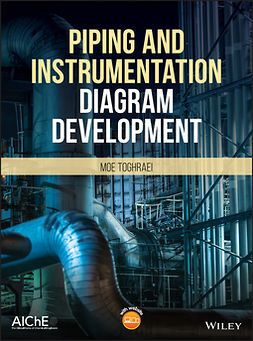 Emphasis is to link the flow structure, performance and stability to the geometry of the different compressor components. 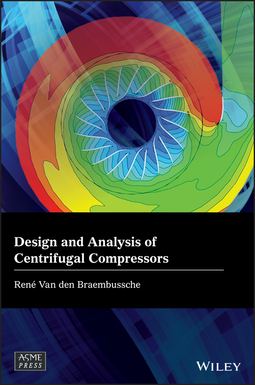 Written for engineers, researchers and designers in industry as well as for academics specializing in the field, Design and Analysis of Centrifugal Compressors offers an up to date overview of the information needed for the design of more effective centrifugal compressors.